The requirements for my build was it needed quiet, be on the smaller side, be not too bright, and be a good looking rig that could play current games on high settings and still get 60fps. Also it needed to be able to go 1440p and still hang at high settings. I don't have the 1440p monitor yet but I will be getting it soon. Installation was a breeze. Surprisingly had no major issues. Still need to organize the the wires in the back and clean up the presentation a little bit more. Also, I'll add better images later. But it's all up and running very nicely so far. CPU: i5-6600K. Really nice so far. Right now I'm only overclocking to 4.2GHz but might go further after I've played on the system some more. CPU Cooler: CRYORIG H7 is really quiet and does a great job cooling. It's very big and it made it impossible to install my m.2 in the first slot but luckily I had another slot further down on the board. 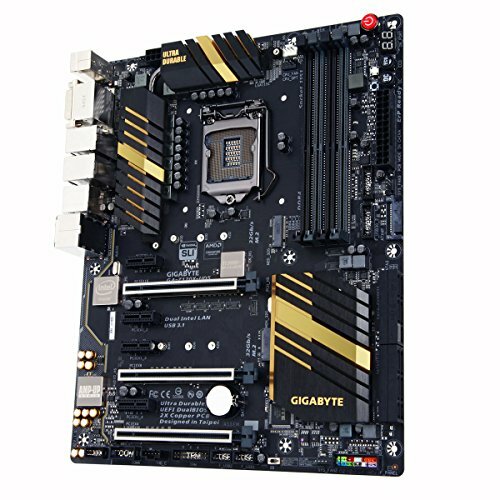 Motherboard: Gigabyte GA-Z170X-UD5 has all the right features for me. The two m.2 slots were nice. Weird placement of a few fan headers though. Memory: Kingston FURY 16GB DDR4-2400 looks nice and works... not much to say. It's ram. Storage Samsung 850 EVO 250GB M.2 is small and fast. PLUS, no wires! 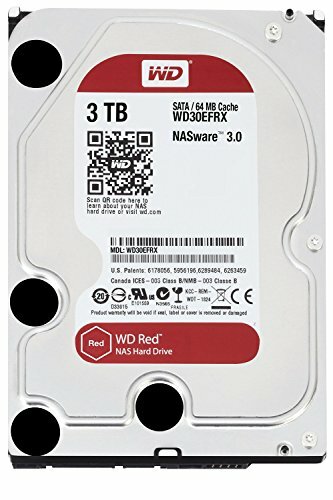 The WD red is large(storage wise) and queit. 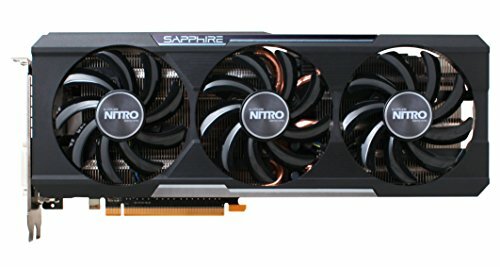 Video Card: Sapphire R9 390 is pretty sweet so far. I need to really run it through it's paces but so far it runs cool and quiet. 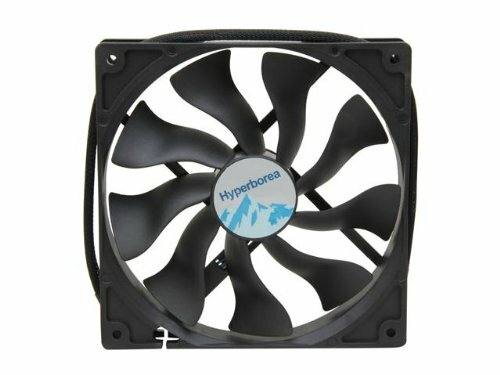 Case Fans: I was skeptical about these fans at first because they aren't super popular but they are very nice. They push a good amount of air and are very quiet and low rpms. They are PWM too. Really nice so far. Right now I'm only overclocking to 4.2GHz but might go further after I've played on the system some more. It's quiet and keeps my cpu pretty cool. Plus it doesn't look awful. Has all the right features for me. The two m.2 slots were nice. Weird placement of a few fan headers though. Looks good and was nicely priced. I was skeptical about these fans at first because they aren't super popular but they are very nice. They push a good amount of air and are very quiet and low rpms. They are PWM too. The first thing I heard when I saw this was James Earl Jones's voice.... Looks very nice, great job. I have the same CPU cooler. Also, I'm a teenager and I'm not offended. LOL. I see so many of the "I'm 14 and have budget of ..." lines on this site thought I would change it up a little =). I agree completely. SD are perfect for raid 0. you should be able to do raid0 on the mobseto, not from intel chipset. +1 for case, m.2, gpu, cpu and cooler nice build. Hi , im in the process of carrying out my first build which has similar parts to yours . One of those parts is the NXZT S340 case , can I ask why you purchased fans for this case , does it not have enough fans or the stock fans no good ? Also im planning on using the CRYORIG H7 cooler , did you have any issues installing it ? Really like the look of the H7 in your build . The stock fans are OK but a little loud for my liking. So i got fans that you can programmatically change the fan speed(pwm) which allows you to make them quieter. Plus you only get two 120s with the case but the case takes two 140s for the front intake, one 140 for the rear top and one 120 for the rear. If you don't want to spend any more than you have to on fans I would suggest you get at least one 140 for the rear top and switch the two provided 120s to the two front intake spots. I see some ppl have fans in their parts list and others don't , was wondering why , thanks for making me aware of that . Im I right , some after market fans have a set speed and some can be adjusted , is this done from the motherboard software ? I understand now , thanks a lot for your help . I would check out the Crimson AMD Driver and program (raptor and playtv not needed) I use obs to record/stream. Temps wise now. I always hit 75 on the GPU (40s to 50 with the cpu) but never over when running DCS or star citizen while streaming. I generally run at 1440. For dcs its mid to high with acceptable frame rates while in cockpit appears to be a steady high fps. idle is 25 on the cpu, 38 for the gpu. 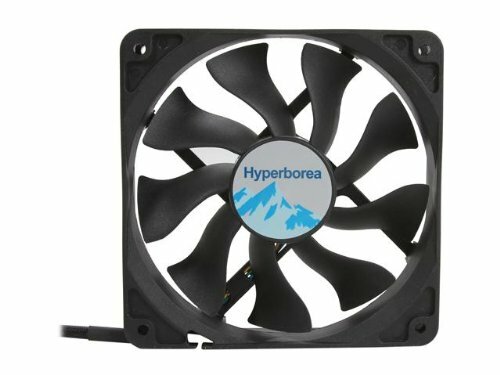 What fans would you have used instead?